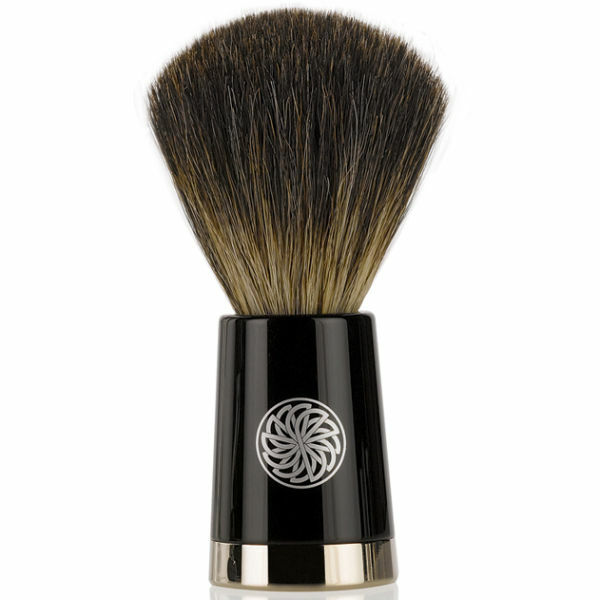 Boasting an elegant, beautiful design, the Gentlemen's Tonic Savile Row Brush is has a Pure Badger hair brush which features amazing water retention properties for a super rich, creamy lather. The Ebony base gives a classic, timeless look making this a must have addition to your grooming regime. K.D.